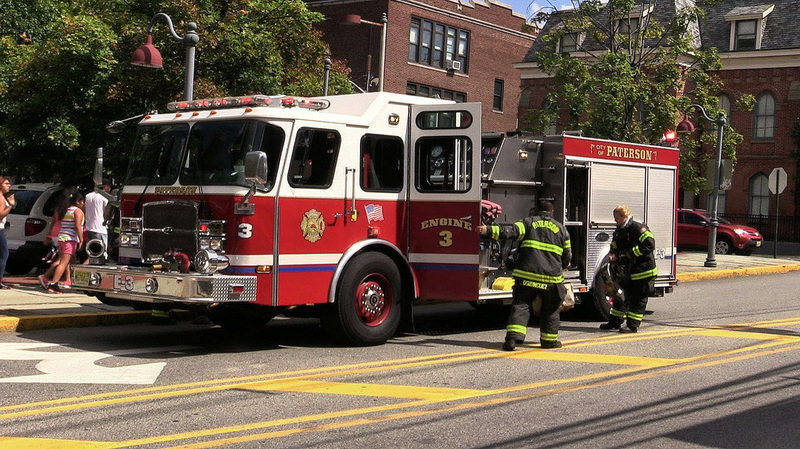 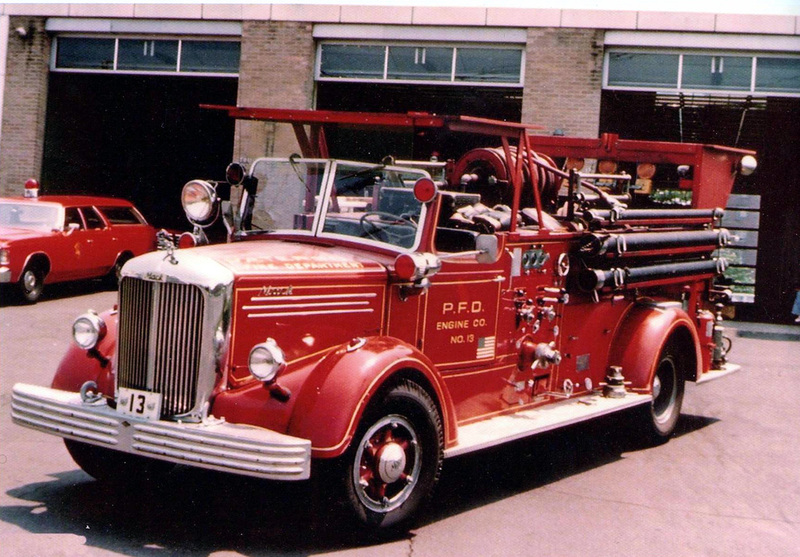 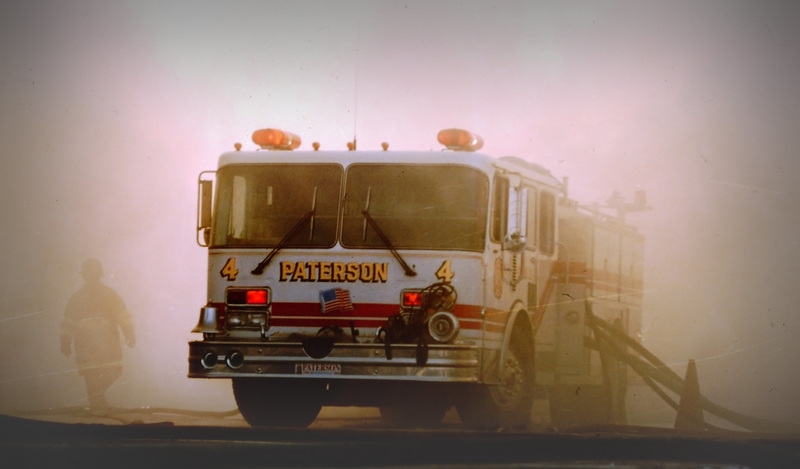 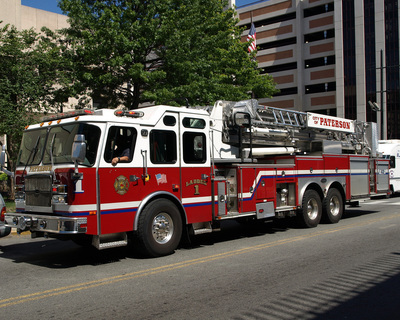 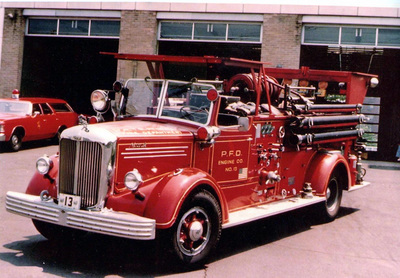 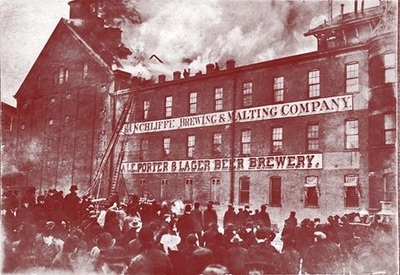 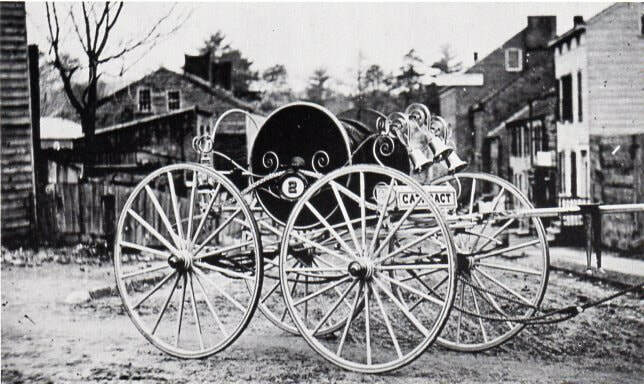 This web site has been created to bring awareness to the long and proud history of the Paterson, New Jersey Fire Department (PFD), from its origin as a volunteer department in 1815, to its transition to a totally paid department in 1895 and thereafter. 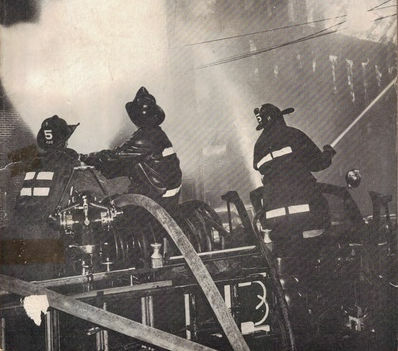 The goal is to both provide memories and education about the PFD, by using photographs, documents and narratives. This website is dedicated to all Paterson Firefighters, past, present and future and to Firefighters, Police Officers & EMTs throughout the nation and those who serve/served in the Armed Forces,​ protecting our great nation 24/7 both at home and abroad. 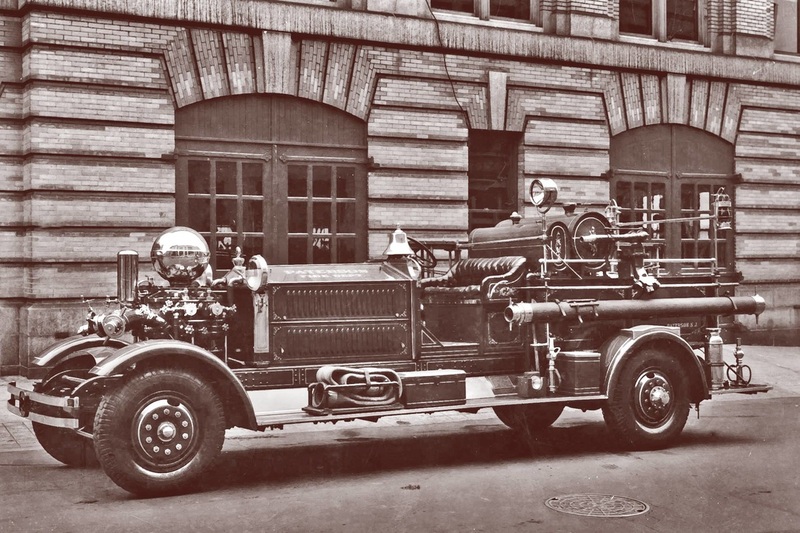 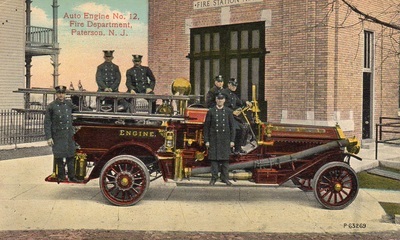 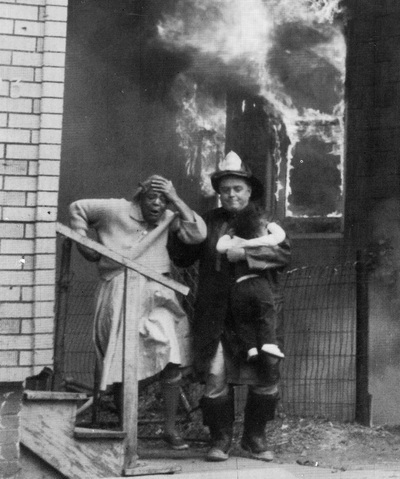 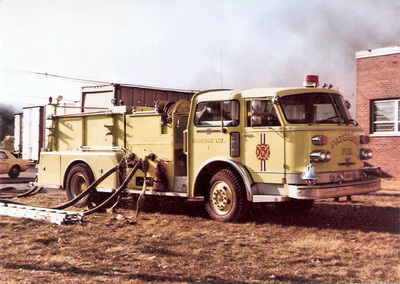 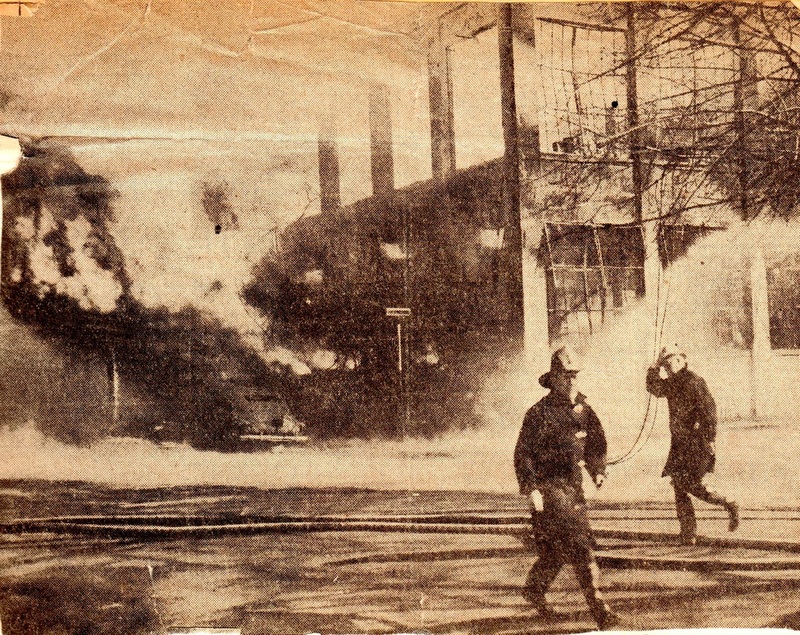 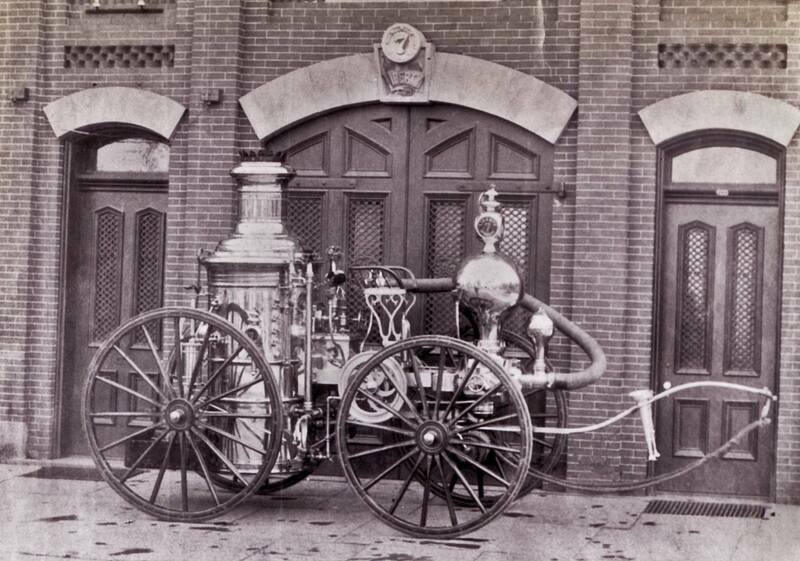 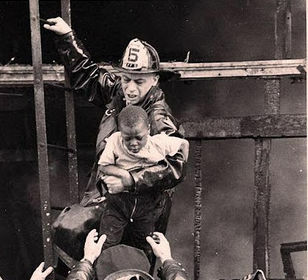 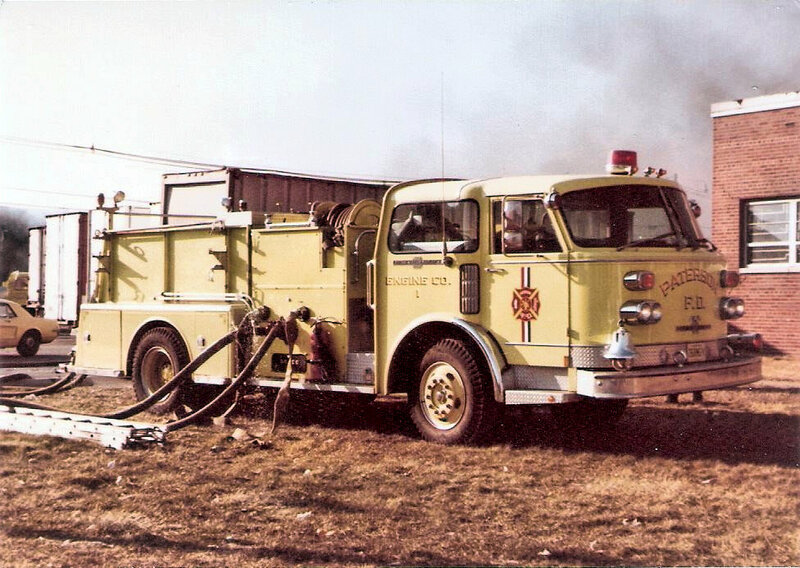 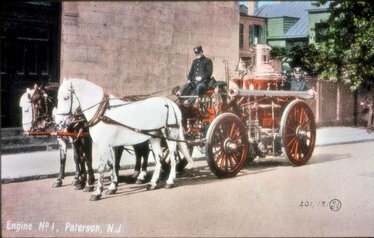 If you want more detailed information on any picture or topic or have questions, you can also make an inquiry on our related Facebook page (Paterson New Jersey Fire Department: A history in Pictures). You can also post PFD pictures or PFD-related dialog.